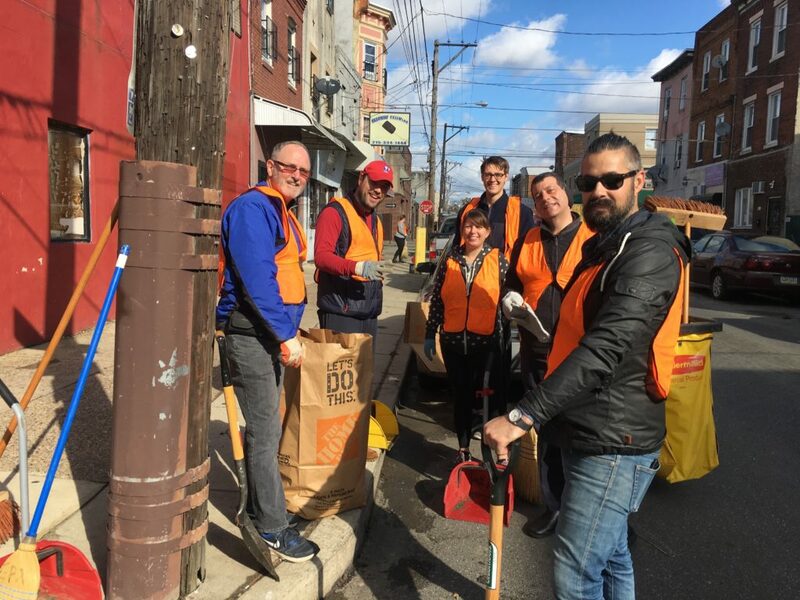 Saturday April 6th you are invited to help clean up East Passyunk Crossing. Neighbors will meet at the community garden for coffee, pastries, and instructions and then we’ll hit the streets with brooms and shovels to pick up trash around Mifflin, 7th, McKean, and 8th streets, as well as smaller streets in between. This is a family friendly event, and a great way to make an impact in your neighborhood.